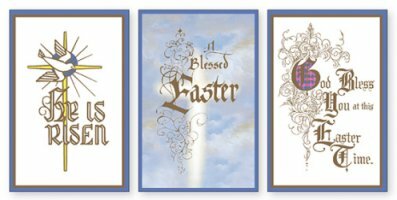 Divine Mercy and Easter Gifts include divine mercy rosary beads, wooden plaques, candles and risen Christ crucifixes. 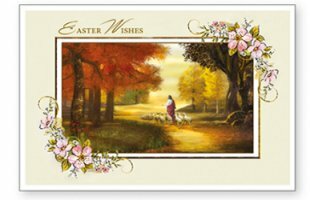 God bless you at Easter Card. Risen Christ with Wooden Metal Crucifix 8 ". Wooden Crucifix Risen Christ 10". 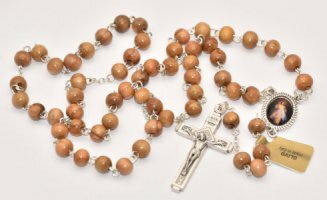 Olive Wood Divine Mercy Rosary Beads. 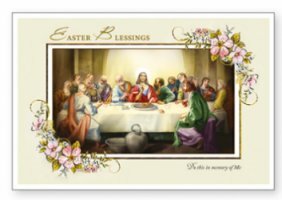 Sacred Heart of Jesus Acrylic Rosary Prayer Card. 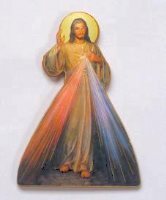 Divine Mercy Rosary in a Perspex Box. Divine Mercy Acrylic Rosary Set with Medal & Prayer Card.